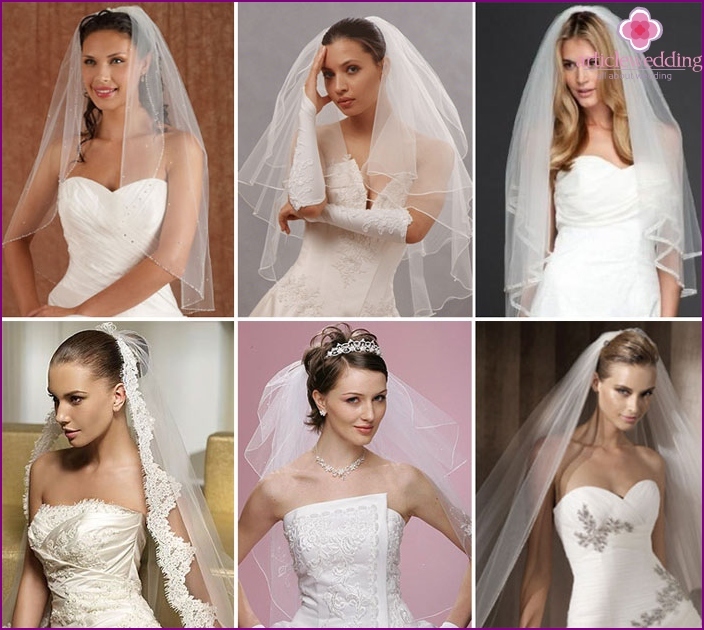 If you want an exclusive veil, it is not difficultsew their own hands. 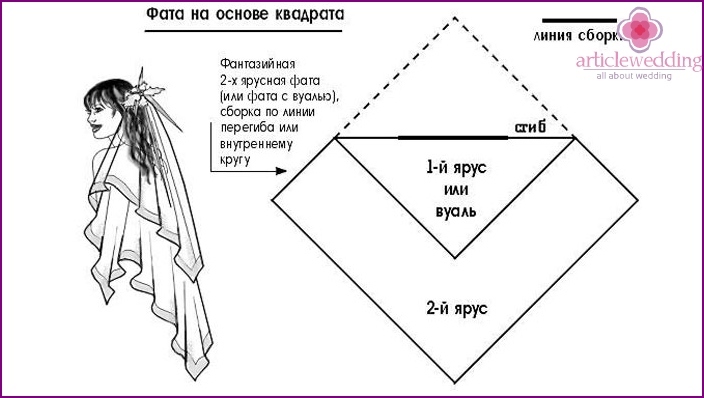 Using patterns and master class presented above, you will be able to create a unique home-made accessory. 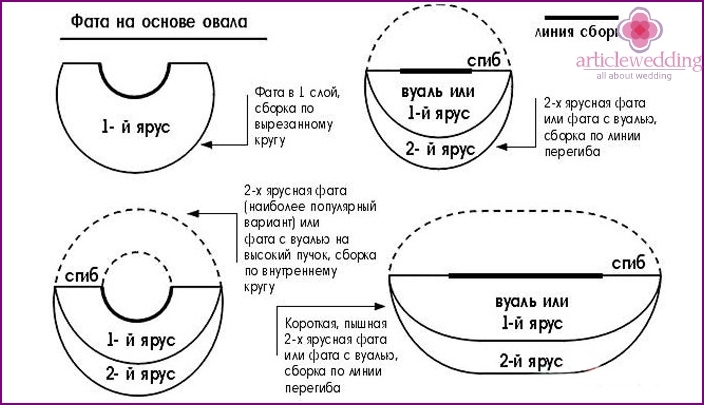 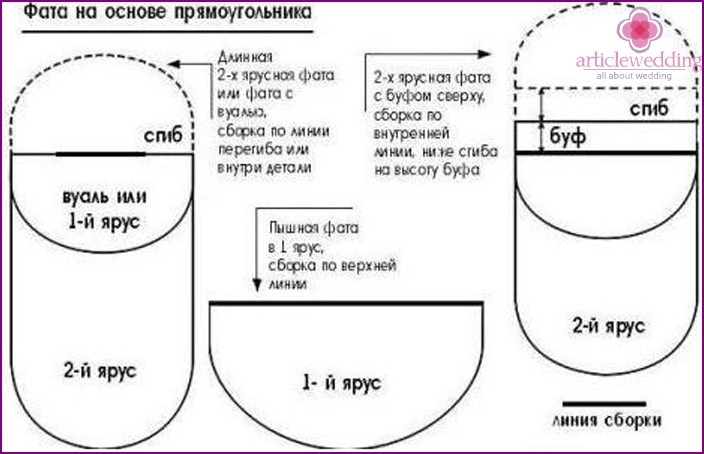 Pattern the product at his own request and depending on the jewelry used in a general way. 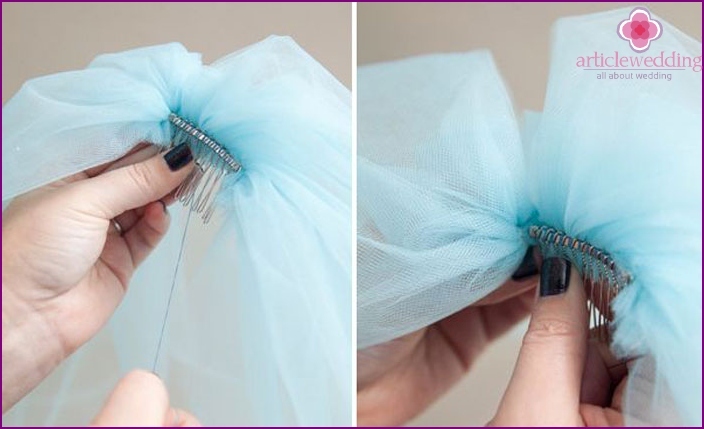 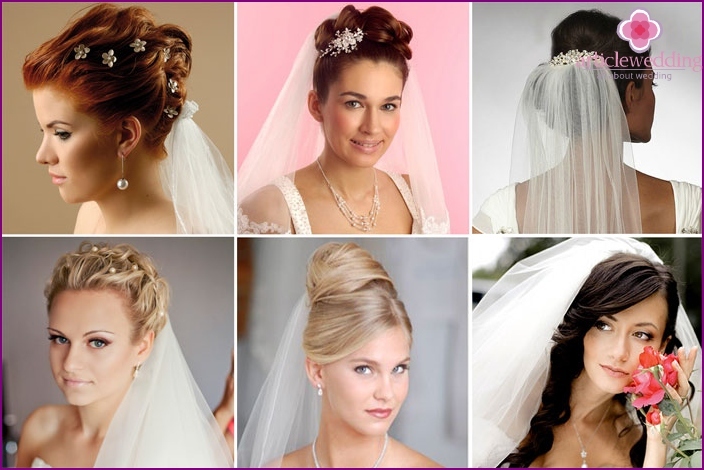 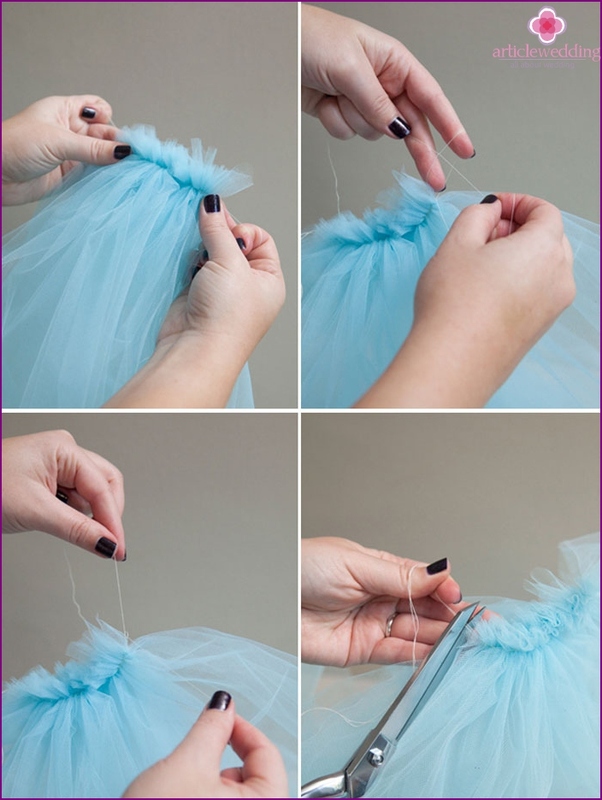 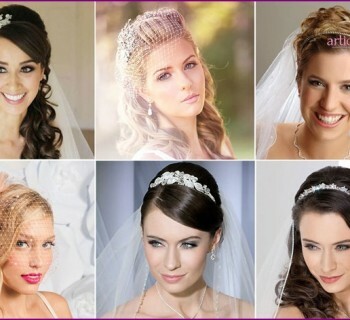 As a fixture, use a plastic comb or barrette, so that you can easily attach the veil to any hairstyle. 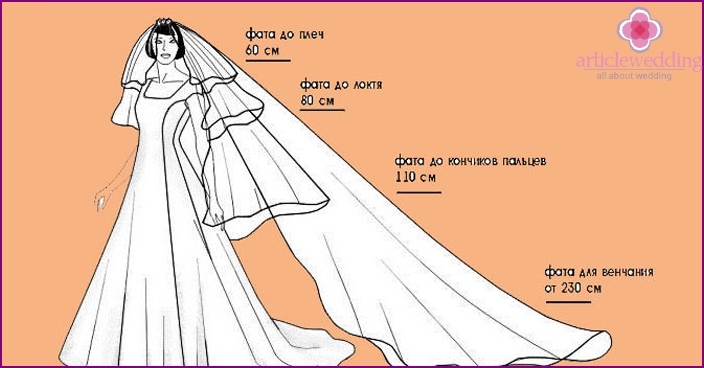 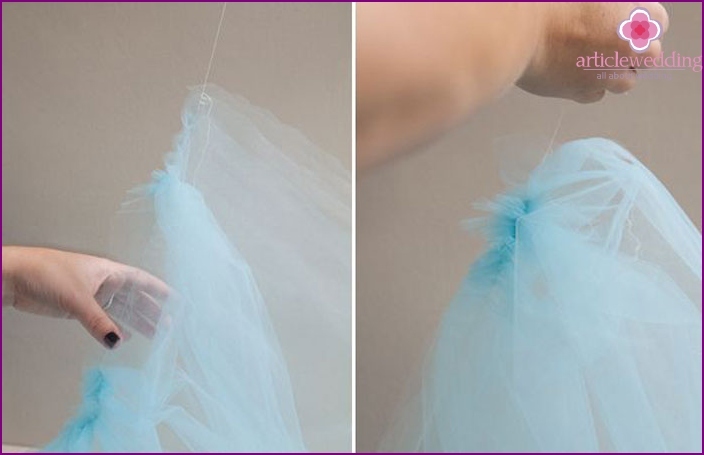 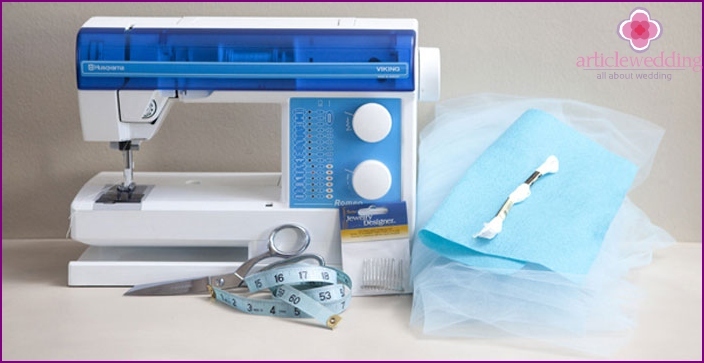 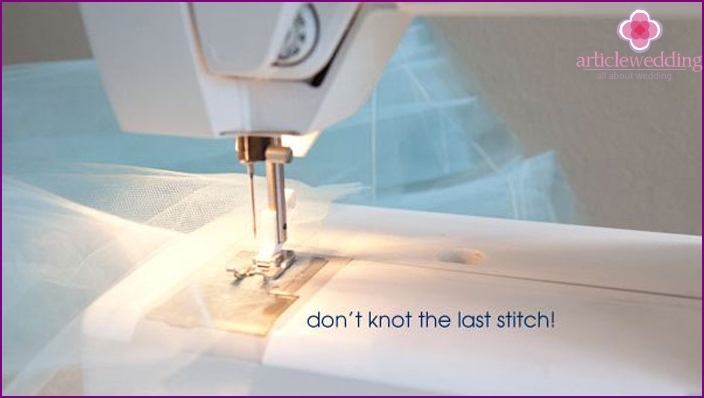 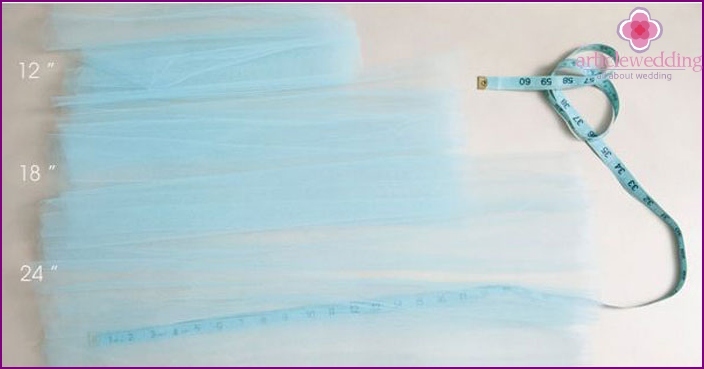 To further explore the creation of tailoring techniques and veil for the bride, see the video tutorial below, in which an experienced master will give good advice and recommendations.